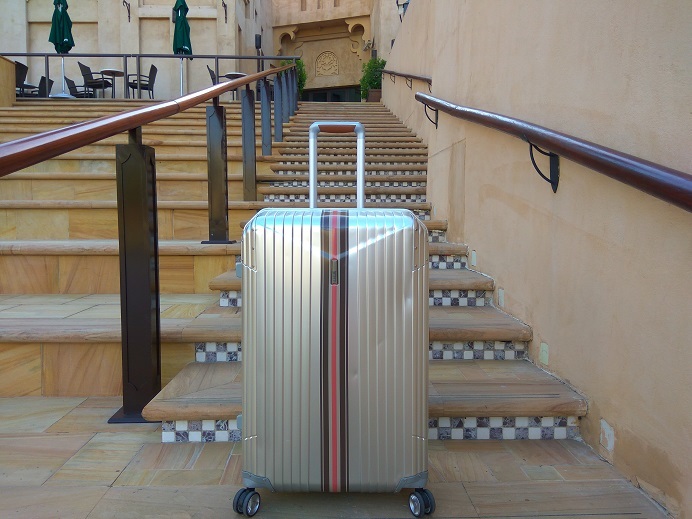 For a step back to Hartmann’s 1920s travel glamour, discover the Limited Edition 7R Master Ducord Collection which features a throw-back to their iconic trademark DuCord stripes. 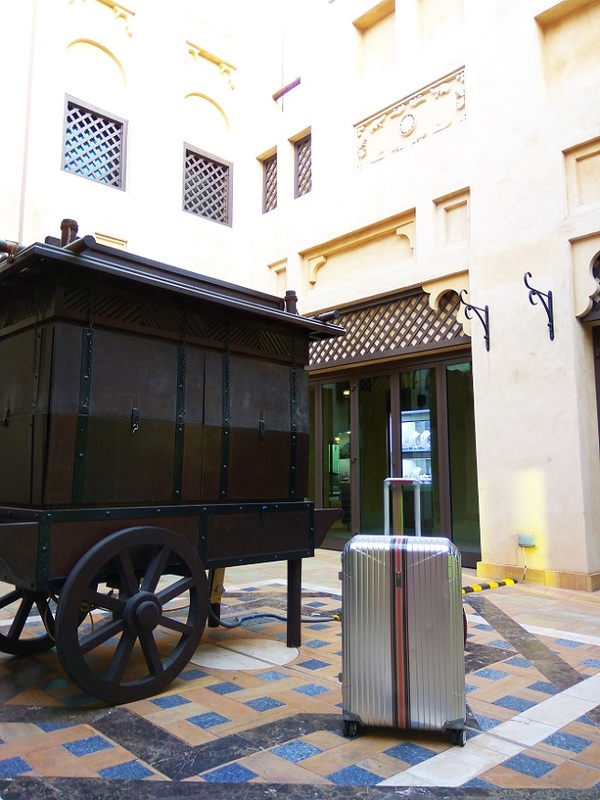 mylifestylenews travels with this elegant company with substance to Dubai's renown Souk Madinat Jumeirah bazaar in traditional Middle Eastern style under wooden covered arcade, passing through the ancient narrow alleyways and finally set into a relaxing courtyard by the water canal. 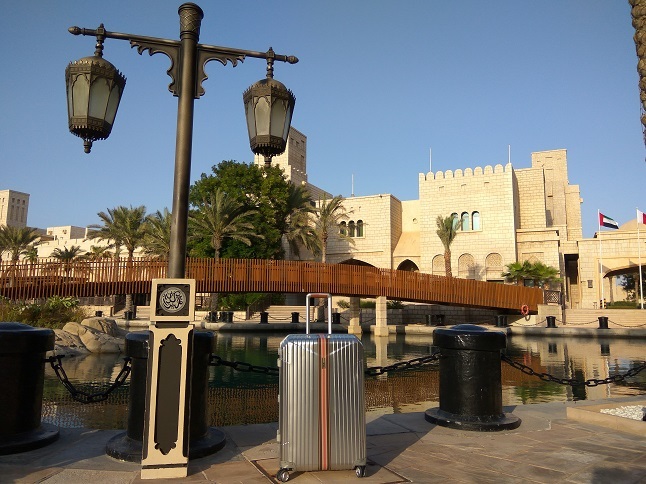 A leader in luxury luggage for over 135 years, continues its commitment to creating “luggage so fine, it will stand as a symbol of excellence” with the release of their new and improved 7R Master Cucord Collection. 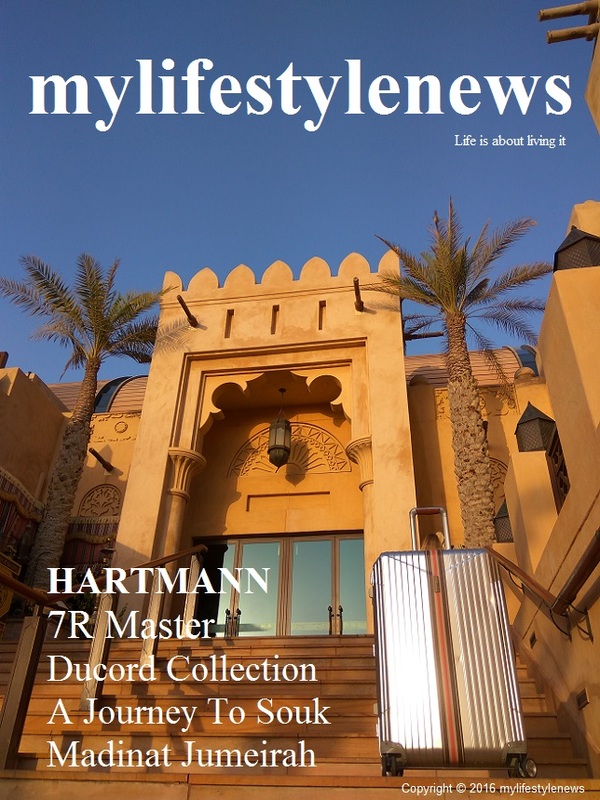 This new collection incorporates the essence of Hartmann combing luxurious, innovative and elegant design with intelligent functionality and the highest quality of craftsmanship. This elegant 7R Master Ducord collection portrays Hartman’s essence: luxurious, innovative and the highest standards of quality. It is engineered for Elegance, that's is Hartmann. 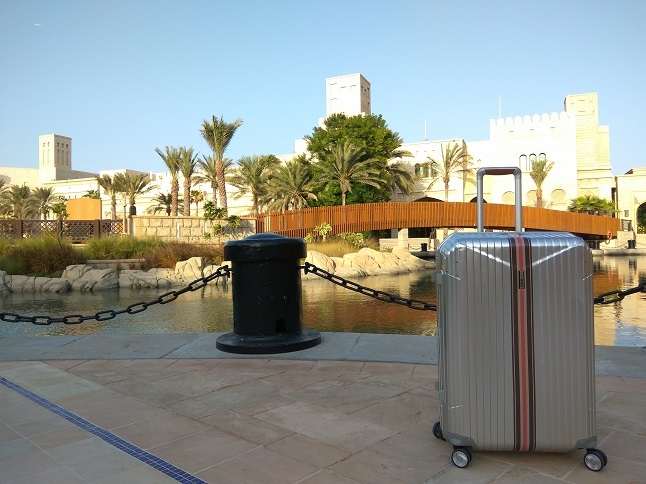 The suitcase is made of the finest aluminum and only 1000 pieces of the 7R Master will be available, each with the production number engraved. 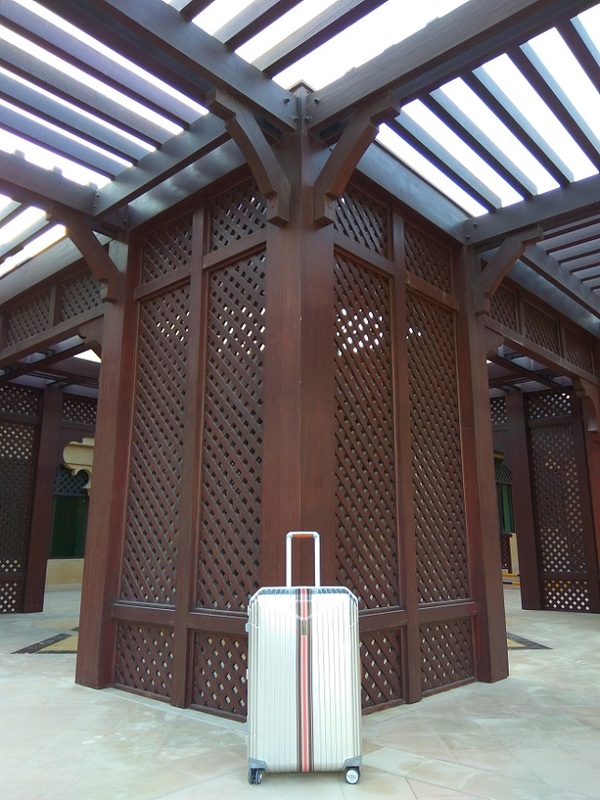 With more than 250 processes witnessed an aluminum suitcase from the master 7R series of remarkable craftsmanship. 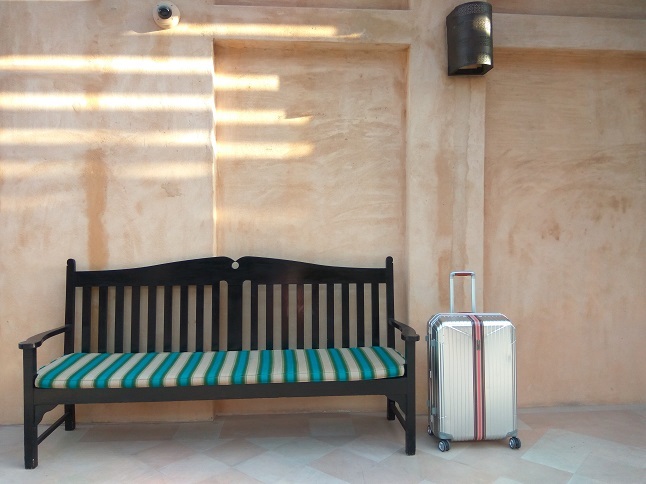 The material aluminum has a lot of character and luxury bags with attention to detail finished by leather. The 7R Master Ducord collection is definitely a worthy tribute spoke adventure travel. 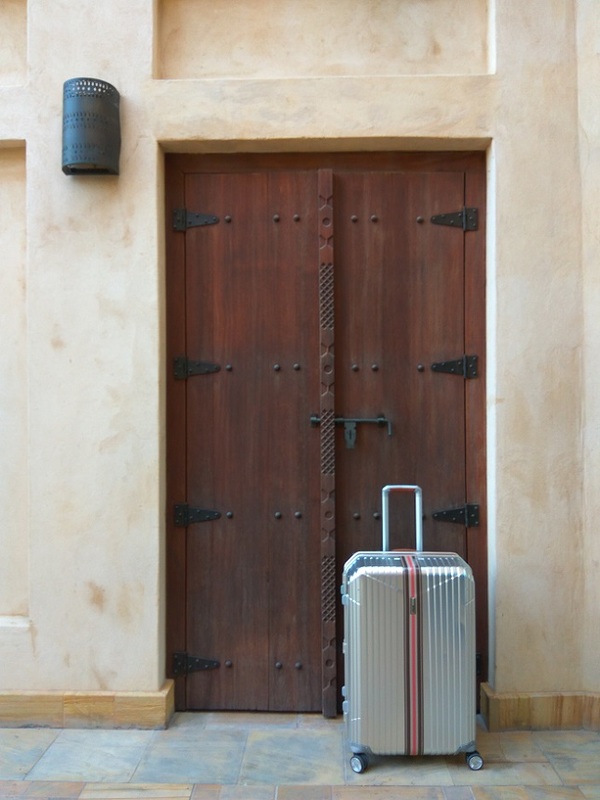 and are equipped with double wheels, premium leather handles and a recessed TSA-approved combilock for secure travel.Close the suitcase safely off by the three-point fastener with TSA lock. The TSA function makes sure that can travel worry-free to the US. the inside of the suitcase includes packing straps and partitions to organize clothing store is. 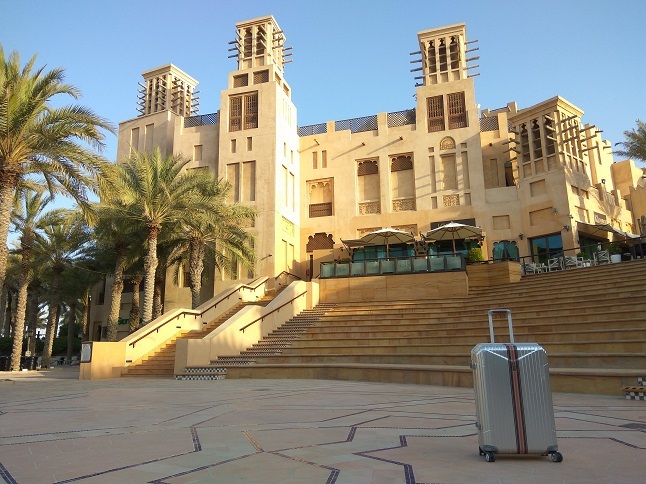 The multi- wheel system, the handles and the double rod ensure that this trolley is comfortable to carry. Boasting a unique and rich appearance with the new Hartmann-exclusive Curv pattern these pieces boast luxury leather detailing, a fully customized interior and dual wheel handles for ideal comfort. 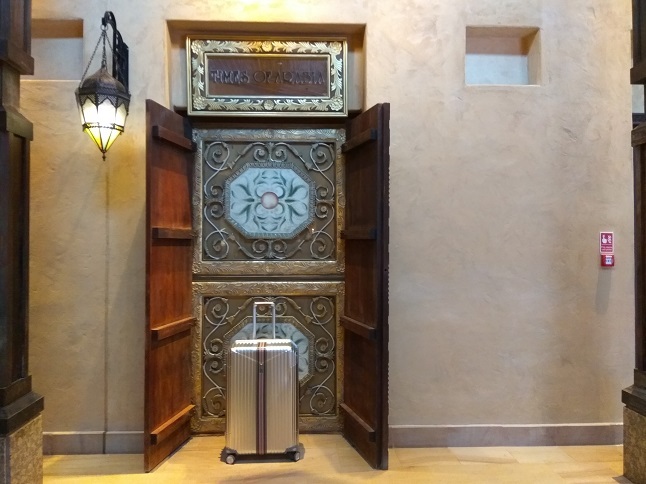 These are the ideal suitcases for demanding professionals and stylish travelers and are a favorite for affluent travelers due to the unsurpassed level of quality and elegant design.